I upped this album by request, thought I'd put it here too. 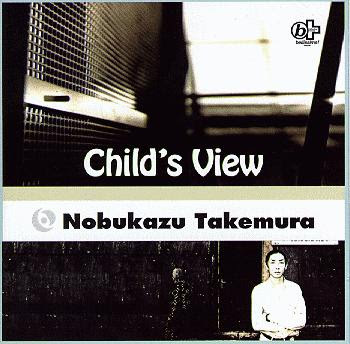 Nobukazu Takemura is something of a musical prodigy, employing multiple instruments from an early age with a musical spectrum from jazz to glitch, surfacing with his debut album 'Child's View'. I would argue the debut is his best...not that arguing is necassary, as most his entire catalog is worth hearing. His hip-hop roots are more evident on 'Child's View', making for some excellent mashes of beats, bloops, & orchestral arrangements that meld together perfectly. 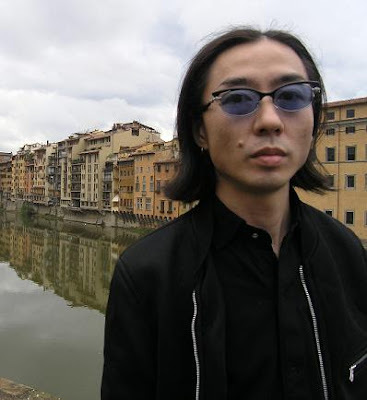 I try to refrain from over-exaggeration or calling an album "perfect", but it's hard to spot any cracks in Takemura's masterful debut.